Are you having difficulties sleeping at night? Perhaps you have experienced a painful relationship break-up or are currently going through problems with someone close to you? 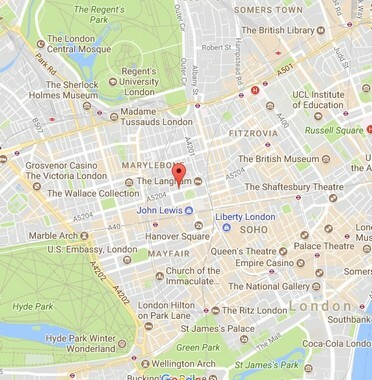 Hi, my name is Tom and I’m a London-based hypnotherapist in Harley Street and I specialise in helping people who are in need and my particular areas of expertise are sleep / insomnia conditions such as sleep apnea, night terrors and sleep paralysis as well as working with clients who are suffering from the result of a past or present relationship, whether it be a divorce, a painful break-up, jealousy or intimacy issues or people who are looking to feel far more at peace with themselves so they can enjoy a more peaceful and fulfilling life. 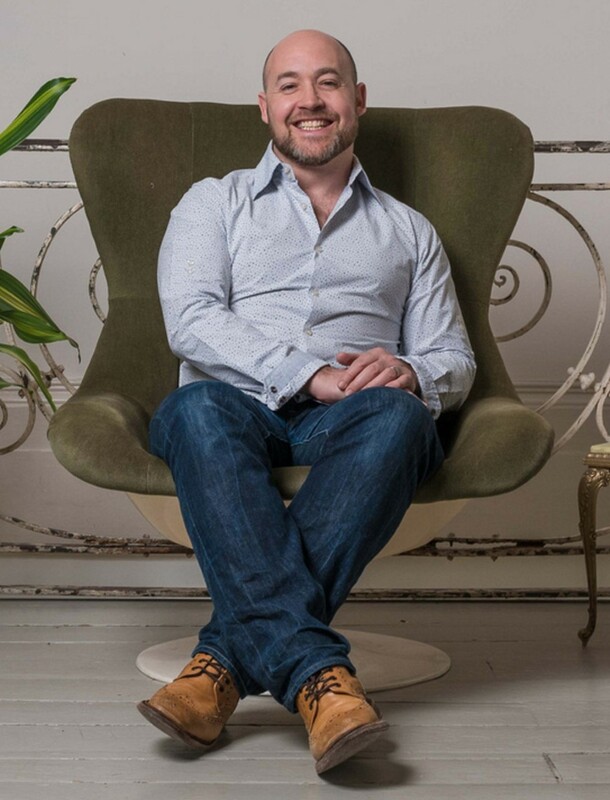 I’ve been practicing hypnotherapy since 2000 and my wide range of past experience varies from working with celebrities to business people to athletes in order to help people maximise their potential, unleash their creativity and lead a more inspired, happy and motivated life. My training includes graduating from the London College of Clinical Hypnosis and I am also qualified in Gestalt counselling, Neuro-Linguistic Programming, EMDR as well as exploring and training in relatively new areas such as Emotional Freedom Technique (EFT). I am very passionate about finding the most beneficial form of hypnosis to suit you and your individual needs. Whether it’s helping to free you from insomnia, to aid you with relationship issues or to encourage you to release that creativity that is inside of all of us, so removing all obstacles and issues helping you find your self-belief, confidence and inner peace so you can live the life that you’ve always wanted. If you feel that you have a problem or issue that you just can’t resolve, I would love to hear from you as I am sure I can help you.